People try their best to lead a healthy life by following a healthy regime. However, there are several situations in which one might develop an allergy or suffer from severe other problems. 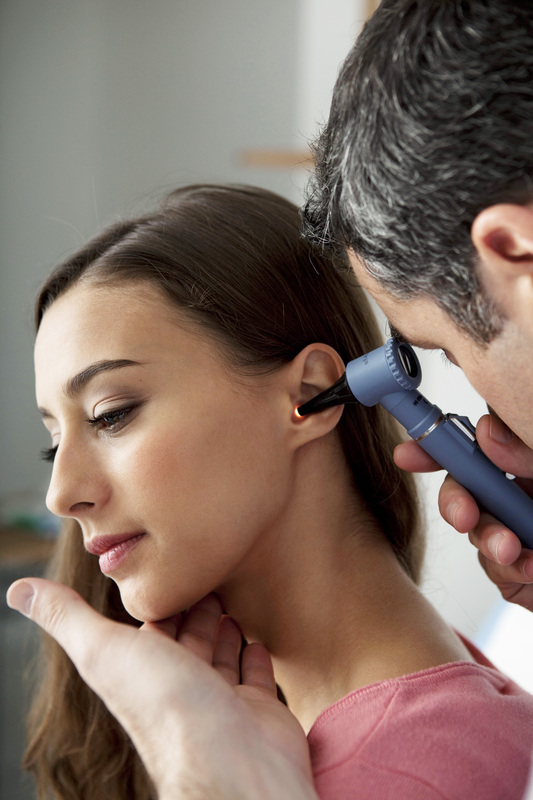 If you are facing any problem in your nose, throat or ear then it is better to visit an ENT specialist. No matter, you are suffering from nose allergies or sleeping problems, you can surely get in touch with them to get the right treatment. Nasal problems can be suffered by anyone. There are many people who are very sensitive and develop allergies to pollen and dust. Such allergies can lead to running nose, blocked nose, sinus problems etc. Some other problems that you might suffer from include Rhinitis, nasal polyps, nose bleeds etc. You can find a nose doctor in London and move ahead to get the right treatment. It is a nasal condition that can trouble you to a great deal. In this medical condition, growth in the shape of tear drops is observed in nose. This problem is mainly associated with asthma or allergies. You might not be able to diagnose any symptom if the polyps are small. However, as they grow larger, they might trouble you by blocking the drainage from sinus. The accumulation of mucus can lead to other medical conditions and problems. Some common symptoms that indicate the presence of nasal polyps include sneezing, nasal congestion, runny nose, loss of taste and smell, chronic infections, facial pain etc.